Ellie O’Brien has been finding it hard to sleep. Outside her window in Peadar Kearney House there’s been a high-pitched ringing sound every night for about the last two months, she says, chatting on the balcony outside her home on a recent Monday. 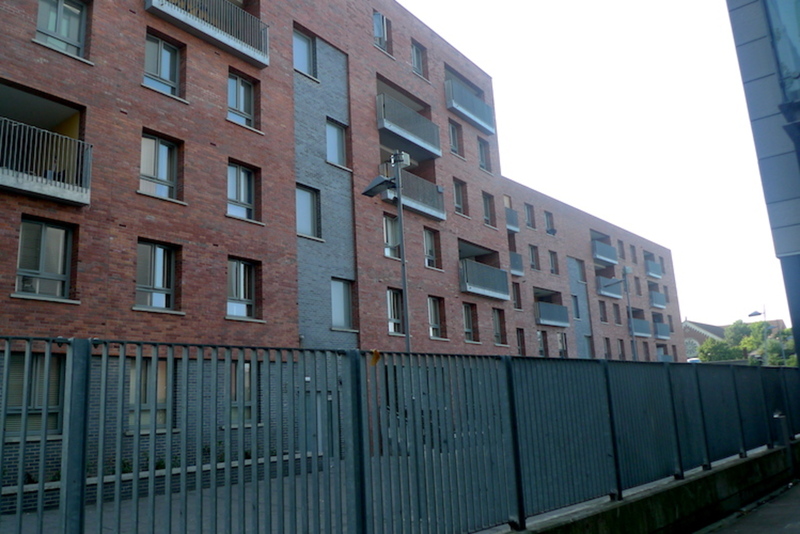 On a lamp post on the lane between Liberty Park and these apartments in Dublin 1, a so-called “mosquito-alarm” sits in a little black box, and a few metres to its right there is another. 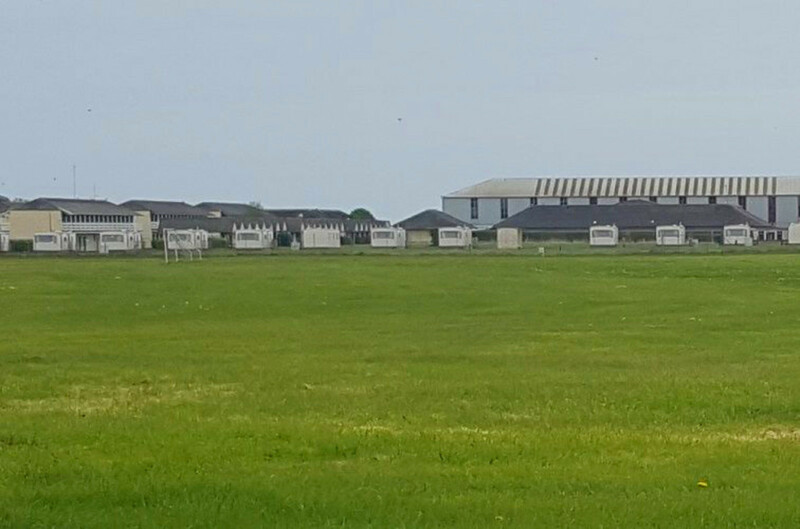 Mosquito alarms are used to prevent anti-social behaviour from people loitering in groups. They are designed to be heard only by young people, and Ellie is 18 years old. Such alarms used to be common on O’Connell Street, but in May of this year, when asked about mosquito alarms, Justice Minister Charlie Flanagan said the use of noise against someone can be considered assault. In other words, it can be illegal. “It starts after five, and finishes three or five a.m.,” says O’Brien, and the heat in recent weeks means she has to open her window to get some cool air, which lets the noise in. “You can’t sleep, it gives you a headache,” she says. When she turns the television to full volume, she still can’t drown it out. 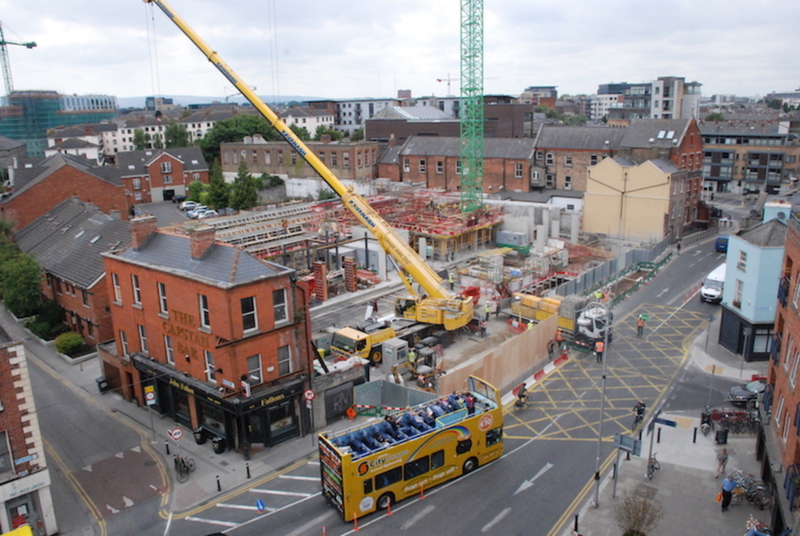 After complaints from residents about the noise, local councillors brought the alarms to the attention of the Dublin City Council – and eventually learned that its Central Area Office had installed them. 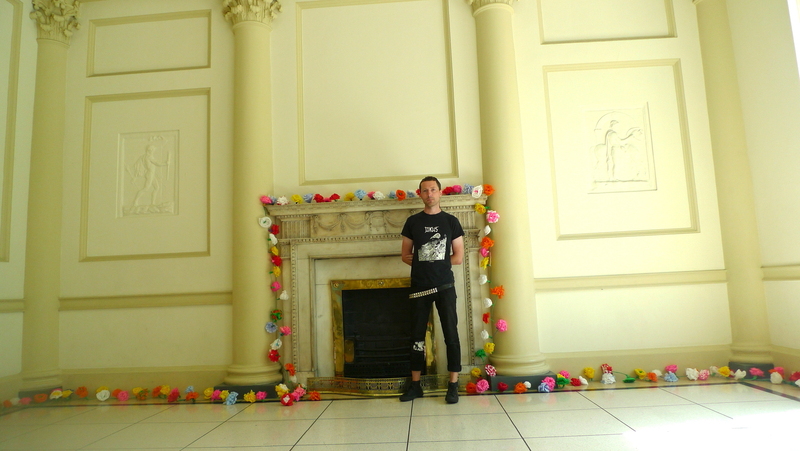 On Tuesday evening, the council told Green Party Councillor Ciarán Cuffe that Gardaí had advised them to do so, said Cuffe. Since last Friday, the alarms have been silent, but they’re still there. There’s no specific legal provision that makes installing mosquito alarms illegal, said a spokesperson for the Department of Justice. But the Non-Fatal Offences Against the Person Act 1997, which sets out the offence of assault, refers to “force”, and that includes noise, the spokesperson said. Anyone with a concern about the devices being used should report it to the Gardaí, the spokesperson said. Social Democrats Councillor Gary Gannon says he started getting complaints about the alarms a few months ago, and believes they are illegal. “They’re used to deter on-street drug-dealing,” Gannon says, but they punish everyone who can hear them, especially when they’re in a residential area where kids are trying to sleep. Anne McCauley, who lives in Peadar Kearney House, says her kids couldn’t sleep. The alarms beeped all night. “It goes through your brain,” says Ellie O’Brien’s grandmother, Alice O’Brien,who didn’t hear the alarms at first, but says she eventually started to notice the noise. Sinn Féin Councillor Janice Boylan says she has had complaints in the past few months, which she had been passing on to the council. On Friday, after following up with them, Boylan was told that the alarms have been disabled. “I assume they [the council] got in touch with whoever installed the alarm and got them to turn it off,” she says. But Boylan also said she told the council she wanted further information as to who was responsible and whether they would be fined. It seems that the party responsible is the council itself. 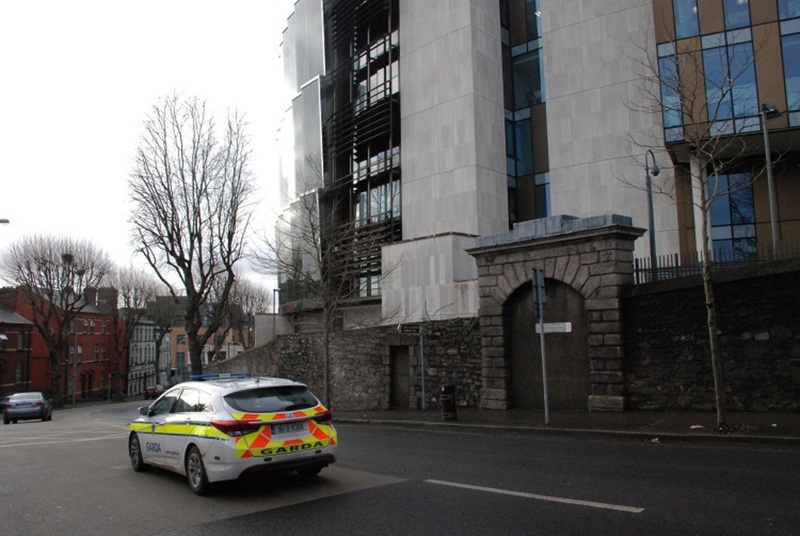 The council told Cuffe that the alarms had been installed by its Central Area Office, on a recommendation from Gardaí, to deter anti-social behaviour. It’s unclear why it was such a struggle for residents and councillors to find out who had installed the devices, or why Gardaí would have recommended their installation. According to the spokesperson for the Department of Justice, Gardaí have been instructed that complaints about mosquito alarms should be investigated “with a view to seeking the directions of the Director of Public Prosecutions”. Like others, he can’t sleep with his window open when they’re on. He lives across the lane, at the Steelworks, and says his neighbours have complained too. A spokesperson for the council did not reply to queries about the alarms. This is a VERY common issue for wearers of hearing aids. .It occurs also in many supermarkets, with the equipment used to detect “tagged” goods. Luckily for them it is only when passing the equipment, and they can take out the hearing aids at night.